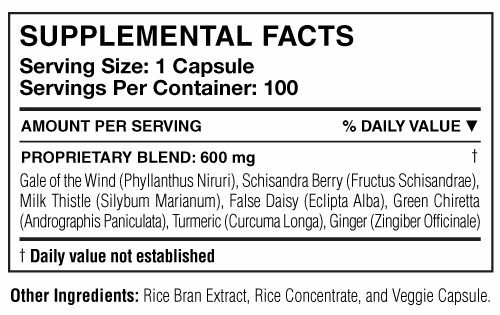 Categories: Detox, Liver Support, Men's Health, Vitamins & Supplements, Women's Health, All Greens Best Products. 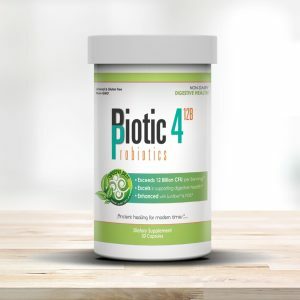 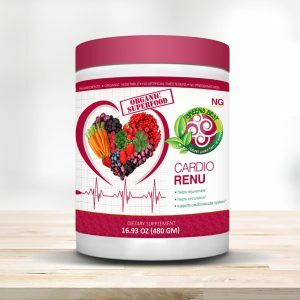 Knowing that the liver is the site where toxins from drugs, medications, and alcohol accumulate, this synergistic blend addresses this, as well as the health and integrity of the metabolic function. 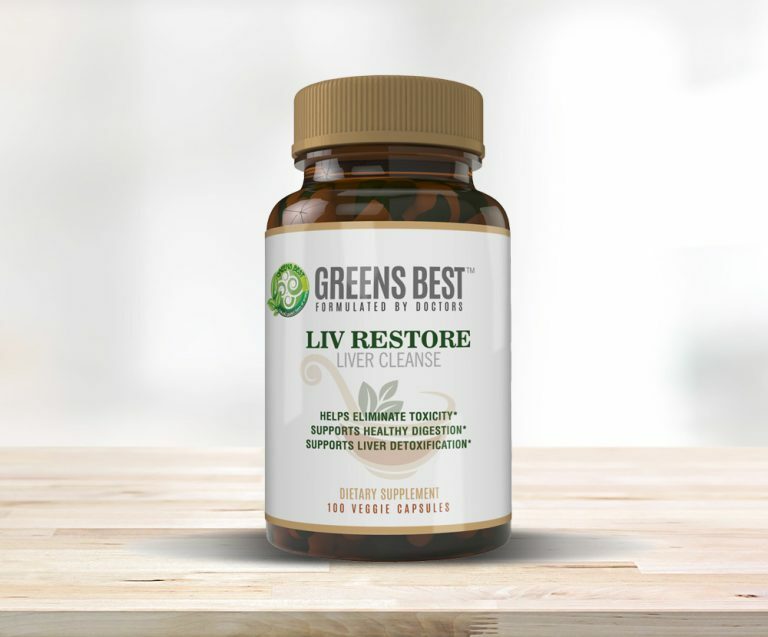 Ingredients in Liv Restore support healthy glutathione production. 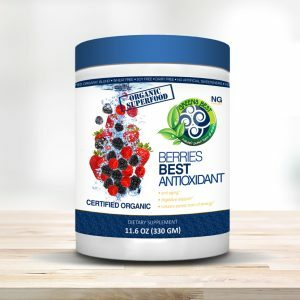 This is one of the key antioxidants of the body that eliminates oxidative stress imbalances.